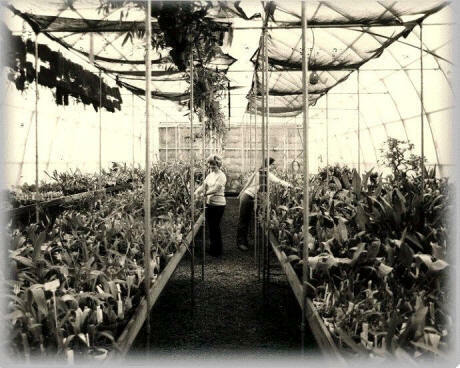 64 year ago our first effort at the Gothic Arch Greenhouses was a very inexpensive hobby size structure made from a light-weight frame of thin plywood strips and covered with a short-lived poly-film plastic. We really liked the gothic design but in order to offer a more substantial, durable product, we enhanced and strengthened the framing from plywood, to long-lived, energy efficient redwood. We also increased the size of the framing to accommodate a rigid plastic cover. We adapted the small hobby size units to appeal to a broader market base. Our greenhouses are no longer constructed from redwood, because it is such an endangered resource. We now offer heart cypress for our framing, which is locally produced and plentiful.